UAE. 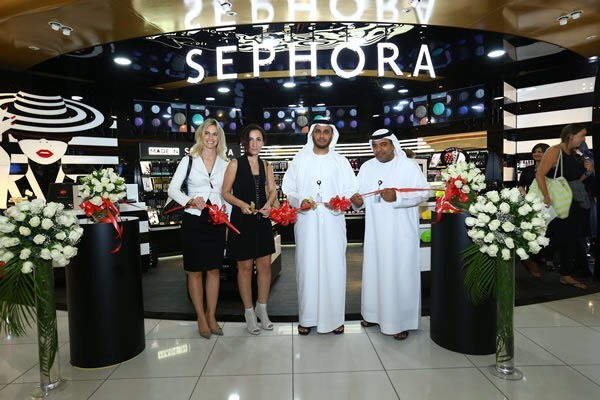 LVMH-owned beauty retailer Sephora has made its global airport debut at Abu Dhabi International, through Abu Dhabi Duty Free and retail partner DFS. The airport will be home to two pop-up Sephora outlets, in terminals 1 and 3. The stores will open between 1 August and 31 October. The offer will include Sephora’s own private label range Made In Sephora. 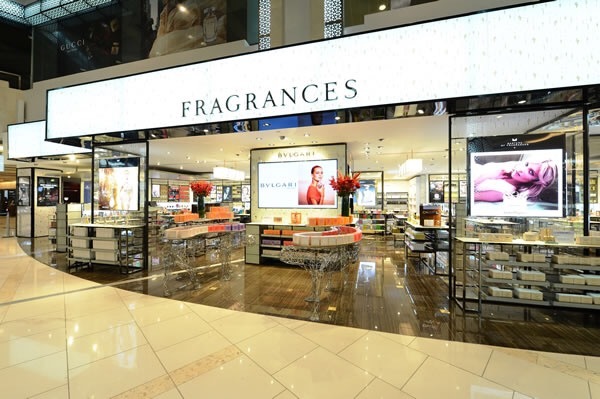 The airport company noted: “The addition of Sephora to the roster of brands on offer at Abu Dhabi International Airport is consistent with the company’s objective of delivering an outstanding passenger experience. Beauty & Fragrance was the biggest selling product category in 2014, with a 31% share of duty free turnover, helping to increase overall annual sales by almost +10%. Owned by leading luxury goods group Louis Vuitton Moët Hennessy (LVMH), Sephora is the leading chain of fragrances & cosmetics stores in France, and also has a powerful beauty presence in countries around the world. It offers skincare, fragrance, body and haircare goods in addition to its own private label. The brand operates around 1,900 stores in 29 countries worldwide, including 24 stores in the Middle East. Posted on August 3, 2015, in #luxury, #middleast, #retail. Bookmark the permalink. Leave a comment.